Stack is a social network created by Benjamin Posch and Johannes Beranek that aims to prioritize the privacy of its users. The service gives users full control over their content, makes posts private by default, and promises no censorship, no data mining, and no tracking. 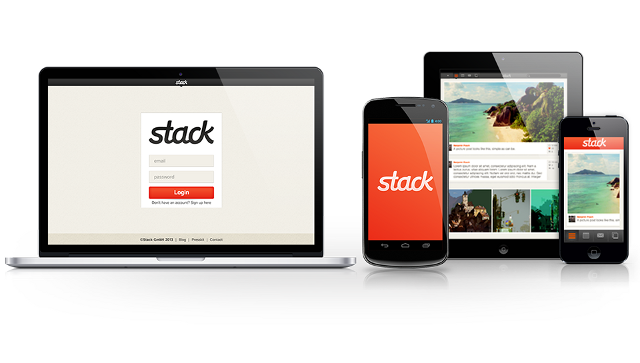 Stack is currently seeking funding on Indiegogo.